The complaint is intended to force AG Sessions to review and dismiss charges. The lawsuit was filed in the U.S. District Court for the District of Columbia (Case No. 1:17-cv-02429) against Attorney General Jeff Sessions and FBI Director Christopher Wray in their official capacities, the Department of Justice’s (DOJ) Office of Professional Responsibility (OPR) and the Inspector General (IG) over their failure to conduct an investigation into the bad faith and gross prosecutorial abuse by federal prosecutors and the destruction and hiding of material exculpatory evidence by the DOJ, FBI and Bureau of Land Management (BLM) in the ongoing criminal prosecution. Opening arguments in this criminal prosecution are scheduled to begin this Tuesday, November 14, 2017, in the Las Vegas federal courtroom of Chief Judge Gloria Navarro. The complaint, which can be found at www.larryklayman.com (and which is embedded below this artilce), details how the the U.S. Attorney for the District of Nevada, working in concert with the FBI and BLM under the Obama administration, systematically violated the constitutional rights of Cliven Bundy and the other defendants in the criminal prosecution, denying them due process, equal protection and other rights under the Constitution and the law in general. This will prevent a fair trial. One of Cliven Bundy’s attorneys, Larry Klayman, had reached out to the new Attorney General Jeff Sessions to review this misconduct, but he has taken no action, instead saying strangely that “I am not taking sides.” As a result, Klayman, on behalf of Cliven Bundy, filed a complaint before OPR and IG, which are authorized by the DOJ to conduct ethics and other investigations into misconduct by DOJ prosecutors and others employed by DOJ, which includes the FBI. However, despite Klayman making numerous inquiries into the existence and status of a bona fide investigation, he received no response, prompting him to file suit to force action by the defendants. 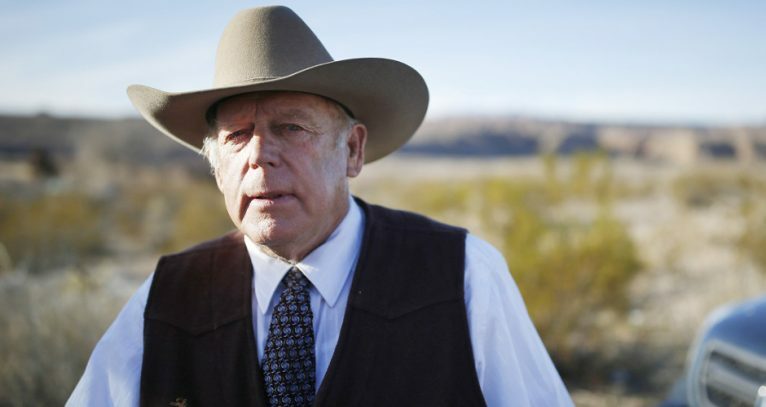 The lawsuit asks the DC federal court to order an emergency investigation and once the bad faith and gross prosecutorial abuse are confirmed, order AG Sessions to withdraw the charges against Cliven Bundy and dismiss the criminal prosecution.